When asked to describe the 80-million-strong generation known as "millennials", these words come to mind. By 2020, the largest demographic in our history will also comprise the largest segment of the American workplace. How do we understand the mindset and perspectives of this cultural juggernaut, many of whom don't necessarily believe in God? 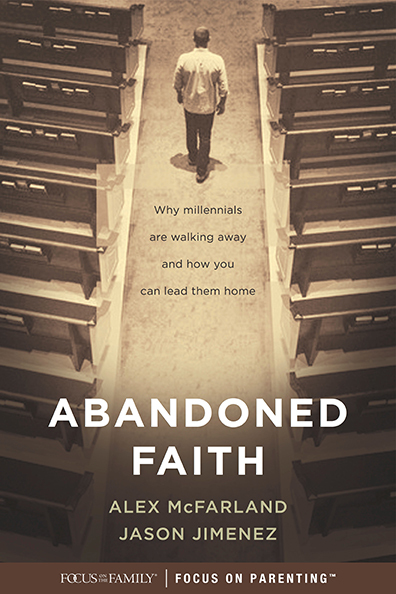 From hundreds of one-on-one conversations and interviews conducted for several recent books—including my newest, Abandoned Faith, co-authored with my friend and fellow evangelist Jason Jimenez—we know that most millennials desire things like the following: meaningful work, collaboration with others, staying connected, fairness, education and options that are seen as "win-win." Much of my research and speaking over the past decade or more has focused on effectively responding to the problem of young people leaving the church. While the content of the Gospel must be communicated clearly to every generation, and while apologetic evidences can be helpful for those with spiritual questions, I am convinced that the key to evangelism in the 21st century is relationship. Here is some "good news" about sharing the "Good News"—reaching and retaining millennials begins with relationships, friendships and conversations. Church family, we can do this! Building friendships with the people around us is something that all churches can do, regardless of where they are located or what resources are available. Because we must understand this generation to reach them for Christ, I've also talked to millennials about what they are looking for in a church, as well as to pastors about what they are doing to bring millennials to the church—and keep them there. Through these conversations, I've discovered three ways churches have failed millennials. If we as pastors will commit to reversing these missteps when it comes to millennials, we can bring them back to the faith and into a lifetime of communion with Jesus. The first and most notable way the church has failed millennials is by considering tradition to be more important than people. Many church leadership meetings focus on immediate issues: financial concerns, building renovations and the next children's program. Unfortunately, praying for and pursuing young leaders often takes a back seat. Two extremes have developed in response to this unhealthy focus on "business as usual." First, some churches have decided to start new ministries or completely "rebrand" the church to appeal to the next generation. Unfortunately, this rarely works. The unchurched community simply continues as-is and doesn't even notice the new dress code or sign on the highway. The second extreme is an unhealthy change in doctrine. 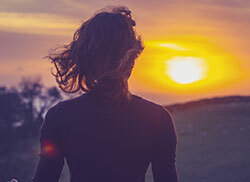 To appeal to more people, some congregations and entire denominations have shifted convictions regarding marriage and even their belief in Scripture as God's perfect, inspired Word. These changes may or may not appeal to those seeking a new church, but they certainly do not please God—the One we are called to ultimately honor. If the goal of the Christian life is to bring glory to God, then remaining faithful to biblical convictions is essential. Another way the church has failed millennials is less obvious, but just as concerning. Protection and security became of primary importance to the previous generation. Parents sought to guard against "evil" influences by restricting their children to consuming only "approved" music or films. 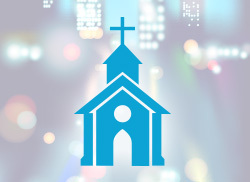 Many churches, in response, moved out of urban locations and into relatively safer suburbs. Christian schools expanded, as did universities, so many children were exposed to only other "safe Christian kids" until young adulthood. While these efforts were well-intended, the abundance of caution led young people away from the opportunity to serve real needs in local communities. To their credit, many millennials see the importance of social justice as a vital part of life—serving the poor, the sick, the imprisoned, the orphans, the widowed and the enslaved. Unfortunately, many churches have not prepared this generation for such service, leaving young adults serving through secular organizations because they consider the church irrelevant. 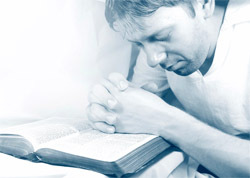 An enormous shift has also taken place because of the rapid growth of the American megachurch. Thus, the church became more businesslike and organized in the pursuit of "excellence." While these types of seeker-friendly churches have helped some people, they have generally left a bad taste in the mouths of millennials. This generation tends toward an anti-corporate mindset that values informality and seeks family rather than a cool children's ministry for their kids or a fancy logo on a coffee mug for visitors. Young church seekers are just as happy at a 100-year-old church or storefront as a megachurch campus. They couldn't care less about the next building project, but they deeply care about finding a small group of friends they can call on in a time of crisis. Many millennials also have distaste for how rigid church has become. They do prefer a church with structure, but not one so rigidly traditional that they don't have a say. Growing up in the church, for most millennials, was awkward. Much of the feedback we have gotten about their experience with church was that it didn't feel natural to them. They were told church was a place to be free and open, but generally millennials never did fully engage. They kept to themselves. Some millennials raised in the church have known an old-fashioned, exclusive and judgmental form of Christianity with a chip on its shoulder. They perceive the older generation as forecasting "gloom and doom" for America's future. When we look at these three ways the church has possibly failed millennials, it is clear we must return to trust, honesty and respect as the bedrock foundations of every relationship and conversation—and for the church, the opportunity to impart lasting Gospel truth is there. Believe me—millennials are not only open to learning about Jesus, they are hungry for it. They just want someone to come along who talks personally with them, not coldly at them.